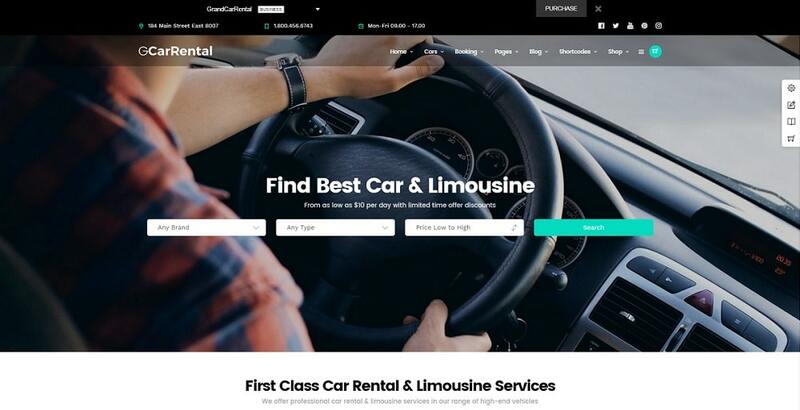 With this top collection of car rental WordPress themes, your online presence will give your users an entirely new experience. No matter what industry you are in, a following-the-modern-standards website is a must in this day and age. Not even that many years ago, your business card was pretty much the only thing that showcased your business information. Today, a website can be considered a modernized version of the business card. 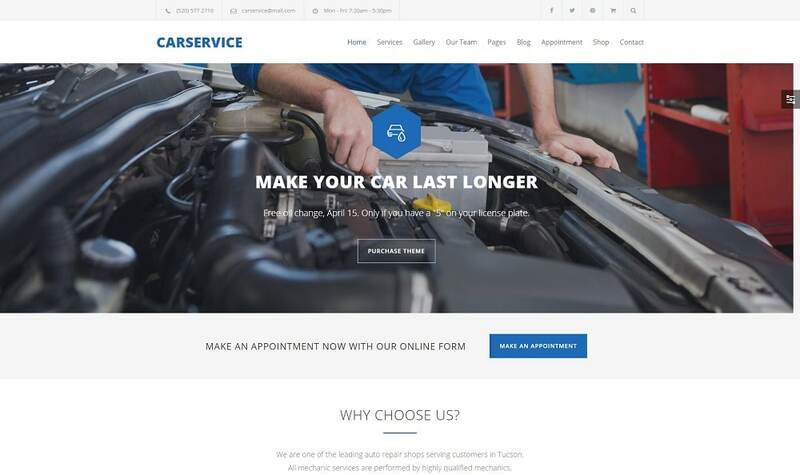 All this being said, with WordPress revolutionizing the whole website building process, you can have a new page for your car business up and running in a very short amount of time. Not to mention, no need for hiring a designer and/or a coder. You can do it all by yourself. It is that easy. All the car rental WordPress themes that we have featured for you in the list below will help you create a stunning website. With the features and premium plugins that these WP themes have in store for you, you can do so much more than just state your company information. For instance, you can put all your services, as well as cars, on your site and help the potential clients save a ton of time. They can check what is available beforehand and be informed about your offer. Meaning, when they arrive at your location, they already know exactly what they want. Moreover, you can then offer them all these extra goodies, that you secretly prepared for them, to really astound them, what will help you seal the deal fast and easy. Long story short, for every business within the car industry, it is a must to have a presence on the world wide web. To make it in the modern age, a website is the new business card. And with the mobile traffic only growing and exceeding the desktop traffic, make sure the website is, needless to say, mobile friendly. The following collection of auto rent WordPress themes will have you sorted with all the fancy stuff that a website must have to succeed. If you are looking for a car rental WordPress theme, we have many options and great solutions for you. 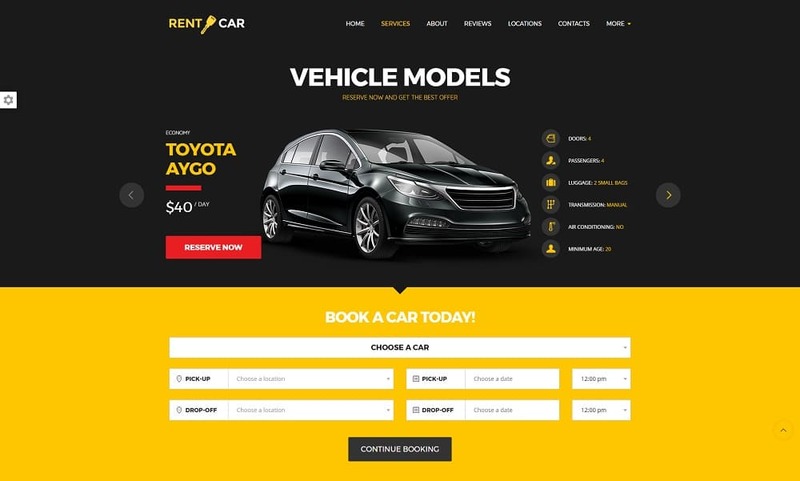 Here is Cars4Rent, a fantastic tool that you can tailor to your branding and company needs in a small breeze. You are about to create a website swiftly thanks to Cars4Rent’s loads of predesigned demo material and useful components. 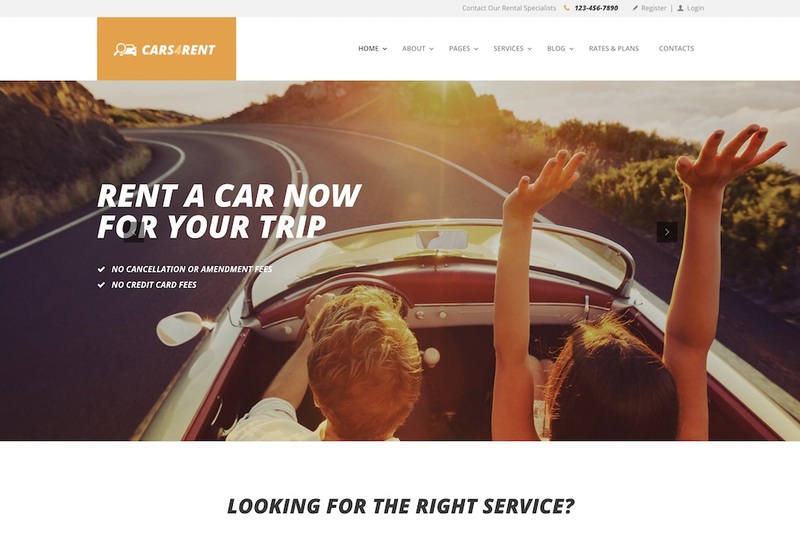 Like all other modern car rental websites, Cars4Rent is also entirely responsive, mobile-ready, cross-browser compatible and optimized for search engines. Cars4Rent helps you craft a highly navigable website with an enticing slideshow that will create a positive impact. Take action now and make a difference. Responsive, 100% mobile-friendly and easy to use – no coding necessary! 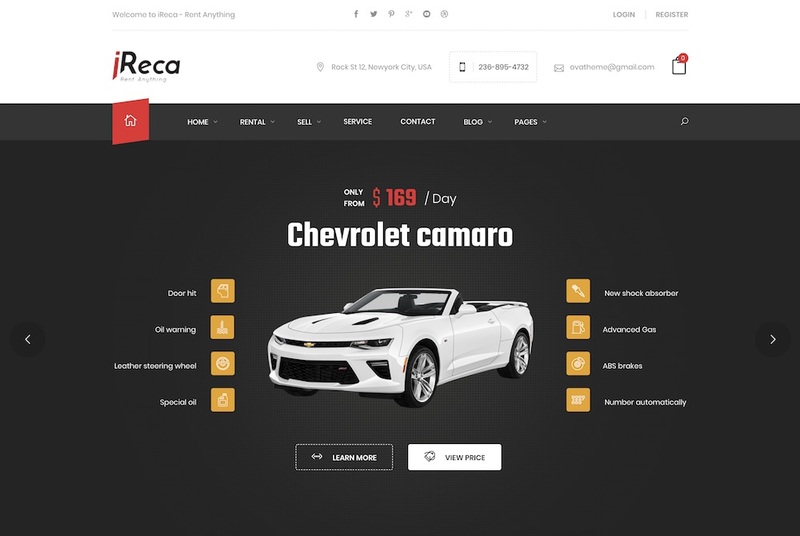 Ireca is a highly versatile and fully adaptive WordPress theme which you can use for car rental effortlessly. Moreover, when you would like to expand, you can easily rent bikes, boats and any other vehicle you would like to expand your business with. Ireca is here to take care of all your needs and sort you out with a spectacular website that will take your renting business to a whole new degree. And if your current web space lacks modernistic and professional appeal, drop everything and refresh it with Ireca! With multiple demos, you can quickly pick the right layout that best resonates with your company. From then on, feel free to update the look and enhance it with your signature style. 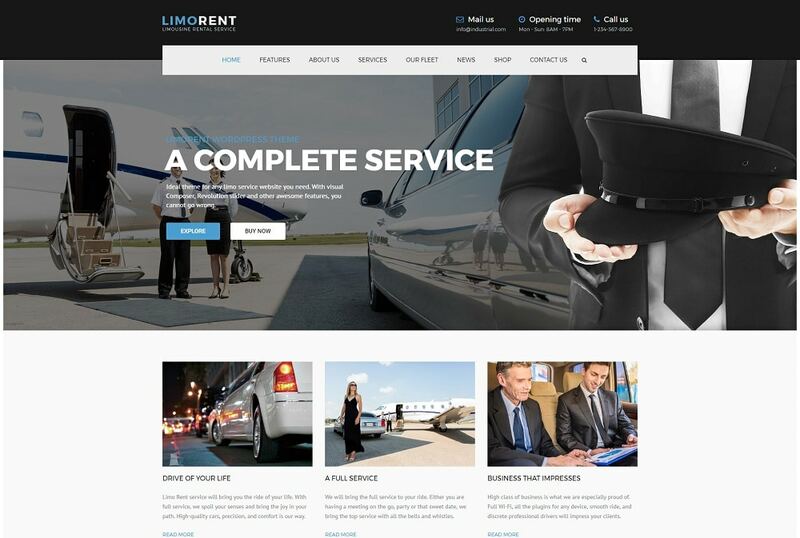 Mainly focused on the limo rental service, Limo Rent WordPress theme is perfectly suited for all other car rental businesses as well. With the theme, you get Revolution Slider, Visual Composer and WooCommerce plugins which help you build a remarkable website for your business. There are even video tutorials, and a thorough documentation included to help you build your website on your own. 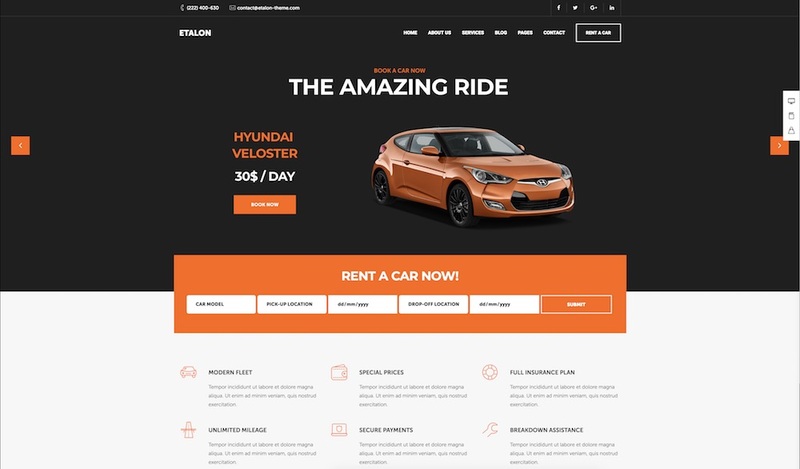 Etalon is an amazing, responsive and retina ready WordPress theme for car rental and other professional services. It is a multi-purpose theme with several predefined demos for different niches. To be more exact, Etalon has over twenty niche demos which you can further edit and improve per your need or your client’s request. 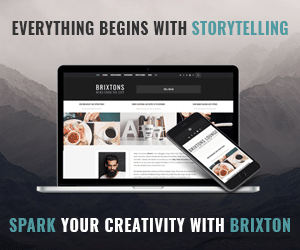 The theme sports a pop up newsletter subscription form, portfolio, special section for business hours, service tabs and beautiful pricing tables. In short, Etalon has it all in store for you to create an outstanding automotive website. See it live in action by heading over to the preview page and witness how powerful Etalon is. With its fully responsive and retina ready design, Car Service will have things sorted no matter which niche in the car industry are you in. Let it be car mechanics, auto body shops, car repair services, auto painting and more, this is the theme which will fulfill all of your expectations. For any small business owner, Car Service will amaze you with the fact how easy it is to bring your business online. 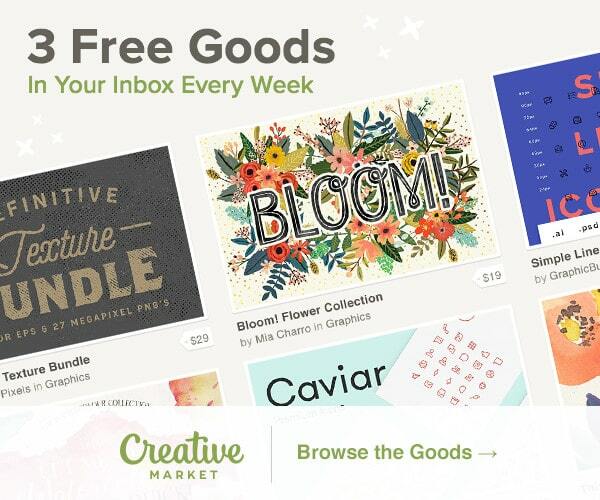 Various plugins and other premium features will help you create a gorgeous website just the way you like it. 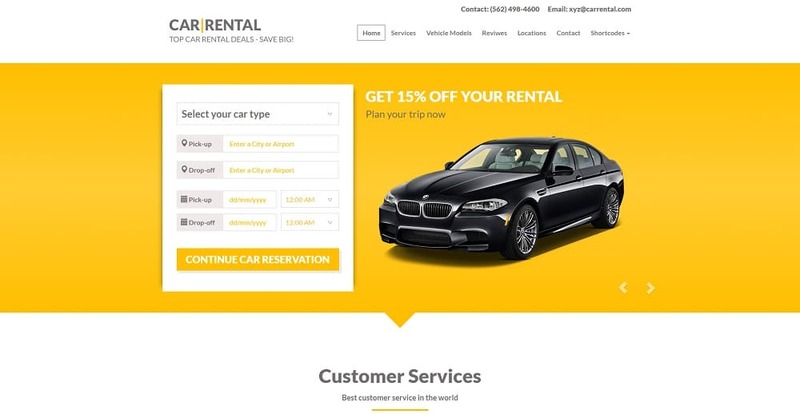 A simple, yet fully responsive and retina ready, theme perfect for anyone who is running a car rental business, either for vacation or business purporses. This modern and powerful car rental WordPress theme supports Newsletter and comes with a working Contact and Checkout form. It is optimized for search engines and gives you quick and powerful optimization option with the drag and drop Visual Composer. 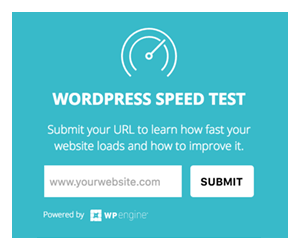 In seconds you can completely change the look of your website and test out what your visitors like more. The name of the theme pretty much speaks for itself. 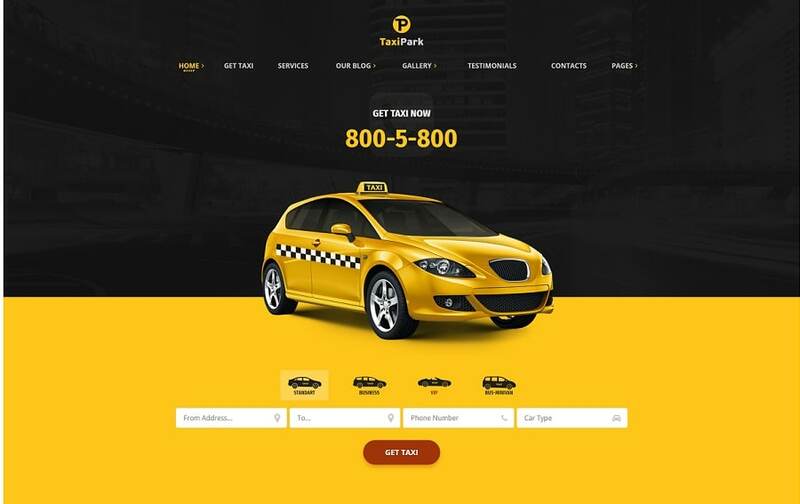 TaxiPark WordPress theme suits taxi and cab service companies perfectly. The theme is SEO optimized and responsive what will help users find and browse your website from any device easily. Moreover, TaxiPark is compatible with Visual Composer what allows you to create a stunning page with ease. No need to dig into the HTML code, use its drag and drop function and have some fun with it. Other than your imagination, nothing is stopping you from customizing your company website exactly to your likings. 15 stunning pages including home pages, blog posts, reviews, etc. 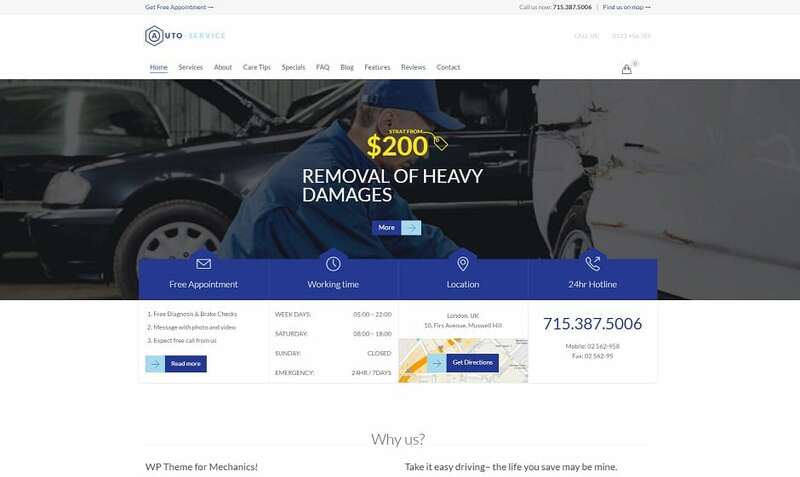 Mechanic workshops, auto centers, car wash, garages, you name it, with Auto Repair & Car Mechanic WordPress theme, you can amaze your visitors with an extraordinary online business card aka website. You are just a few clicks away from having an amazing online presence that will help you generate a ton more business opportunities. Pages like appointment form, opening hours, case results and frequently asked questions section are already built for you. Make sure you take all the special features into your advantage and create a business page that others will envy. Designed with a simple landing page style in mind, Wheelsberry car rental WordPress theme allows users to quickly access the desired car you offer. Not only does it allow you to add cars, but car rental locations and other extra rent options, like a baby seat and GPS navigation, too. When the user is ready to proceed, a beautiful booking form will let him/her book the vehicle for that special occasion. Grand Car Rental WordPress theme is prefectly suitable for both car and limousine rental web services. It is built on the latest WordPress technology and follows all the modern standards. It fully supports the popular plugins and comes with Revolution Slider and iLightbox, as well as WPML, Contact Form 7 and WooCommerce. Yes, free of charge. Plus it is 100% SEO optimized, responsive and retina ready. Look no further and bring your auto business online and start expanding your clients base. Pick any from the car rental WordPress themes above and you are already one step ahead of your competition.